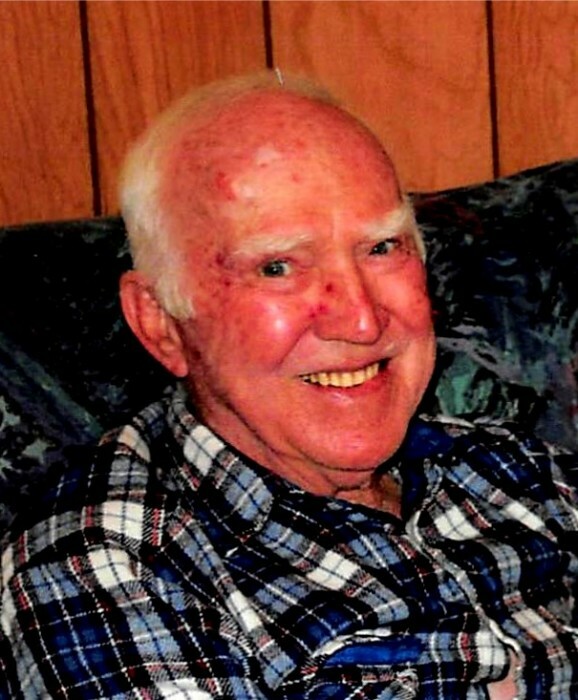 Alben Barkley Tackett, age 83, of Winchester, Kentucky, formerly of Eubank, Kentucky, passed away Friday, July 6, 2018 at his residence. Born Friday, April 5, 1935 in Crab Orchard, Kentucky, he was the son of the late Dewey & Lula Justice Tackett. His loving wife, whom he married August 15, 1954, is Maxine Black Tackett of Winchester. Alben worked many years as an Electrical Engineer & Technician for the Federal Aviation Administration. Alben was a member of Mt. Carmel Christian Church in Winchester, and a former member of Eubank Baptist Church and was a member of the F&AM Lodge in Winchester. In his spare time, Alben enjoyed fishing, gardening, making furniture, and restoring old cars. In addition to his wife, Alben leaves behind one son, Johnny Alben Tackett of Winchester; one daughter, Debra Lynn Sleightholm (James) of Winchester; two granddaughters, Sara Sleightholm and Amanda Sleightholm both of Winchester; and four sisters, Narma M. Whitaker of Evansville, Indiana, Carma F. Payne of Cincinnati, Ohio, Wanda Eldridge of Kentucky, and Arlene Ward of Somerset, Kentucky. In addition to his parents, Alben was preceded in death by four brothers, Marshall F. Tackett, Alfred E. Tackett, Glenn D. Tackett, and Stanley A. Tackett; and two sisters, Civilene Hendrickson and Evelyne Owens. A Funeral Service will be held 1:00PM Tuesday, July 10, 2018 at Barnett, Demrow & Friend Funeral Home in Waynesburg, Kentucky, with Bro. Kerry Jones officiating the service. Burial will follow in Double Springs Cemetery in Waynesburg. The Visitation will be held 5-7PM Monday, July 9, 2018 at the funeral home. Memorial Contributions suggested to the Clark County Animal Shelter, 5000 Ironworks Road, Winchester, KY 40391. Barnett, Demrow & Friend Funeral Home, Waynesburg, is entrusted with Alben’s arrangements. Guest Book at www.friendfuneralhomes.com.